Saturdays are simple - Out of the office, into the elegant surrounds of Azure for an afternoon of Chandon & sumptuous cuisine! Try the world’s daily newspaper free for TWO WEEKS! 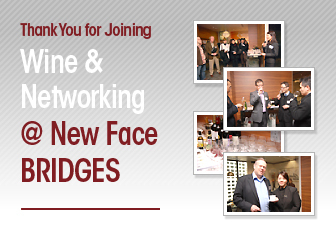 With all your enthusiastic participation, the “Wine & Networking @ New Face BRIDGES” event held on 10 Mar was a great success to us! We hope all our clients and partners would love the new face, new look at BRIDGES. 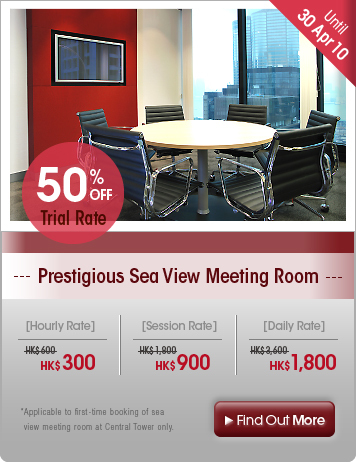 Just come and enjoy the luxurious meeting room, conference room, or even the relaxing cafe lounge, you’ll feel the real difference. 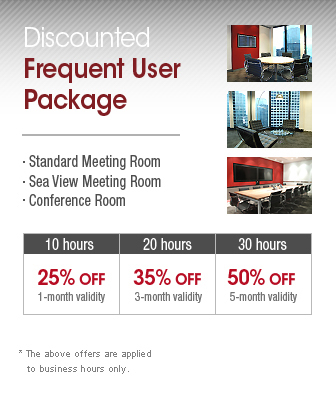 Here is a place where we can match your business needs, and you can always rely on. Our attentive team is here to serve you round-the-clock, with the very best business services available.